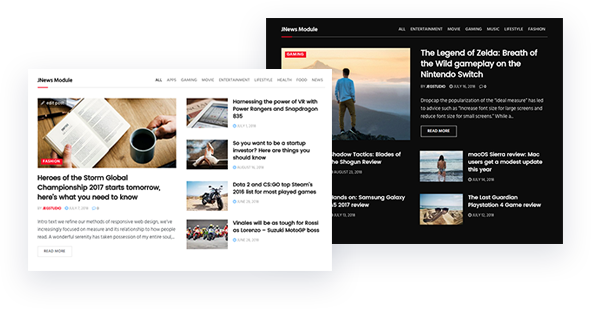 With JNews you can create unlimited news, blog or magazine layout using more than 38 Post Module elements. You can use it on page builders or add it on widgetize area. 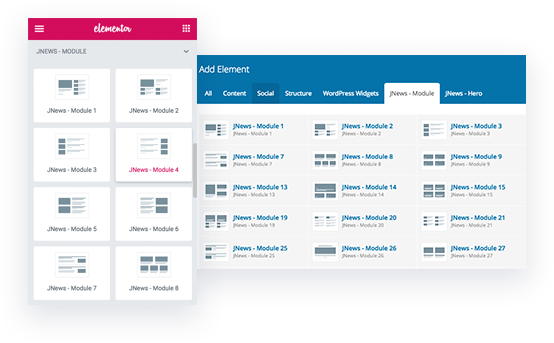 There are plenty of layout and styling options each Post Module elements. 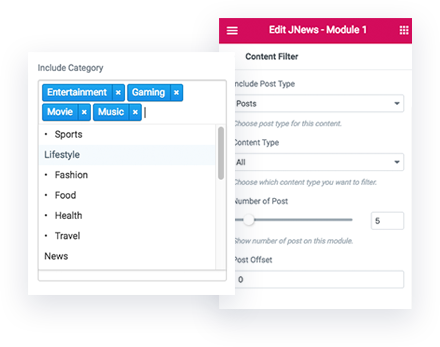 We provide 37 Post Modules element and will be added more in future updates. You can use it anywhere. It is ready for Widget and Shortcode. Automatically change design to fit the width of the layout its in. 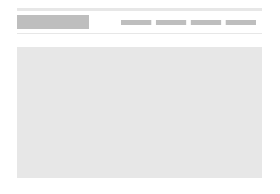 Show only the post you want with built-in content filtering options. Each module has built-in Ads integration. Display banner Ads after X post. 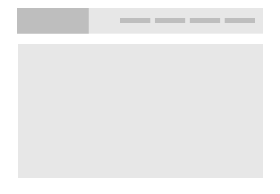 Use the Header Filter to add filters in the header block of the Post Modules. Available in the most popular WordPress builder plugins. 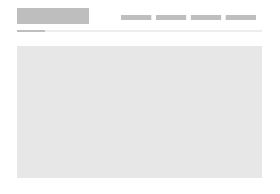 Compose website layout with Live Frontend editor, see changes in real-time. 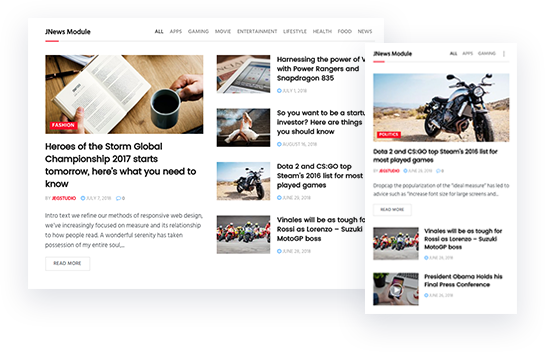 You can use JNews Elements with the best page builder available to day : Elementor & WPBakery (formerly known as Visual Composer) Page builder. 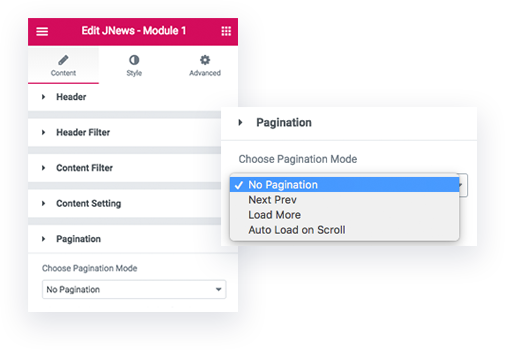 Choose the style header in the Module JNews Element that you love easily with one click. 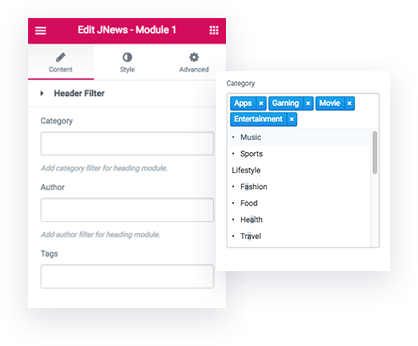 Each module on JNews Element has a smart feature to adapt to the size of the current column you put them into. 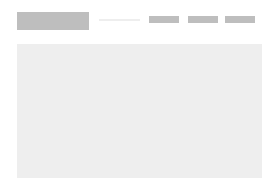 The module design will be automatically arranged to fit with the width of the column. 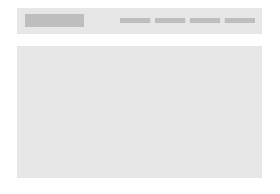 Some module will look totally different on different column size.